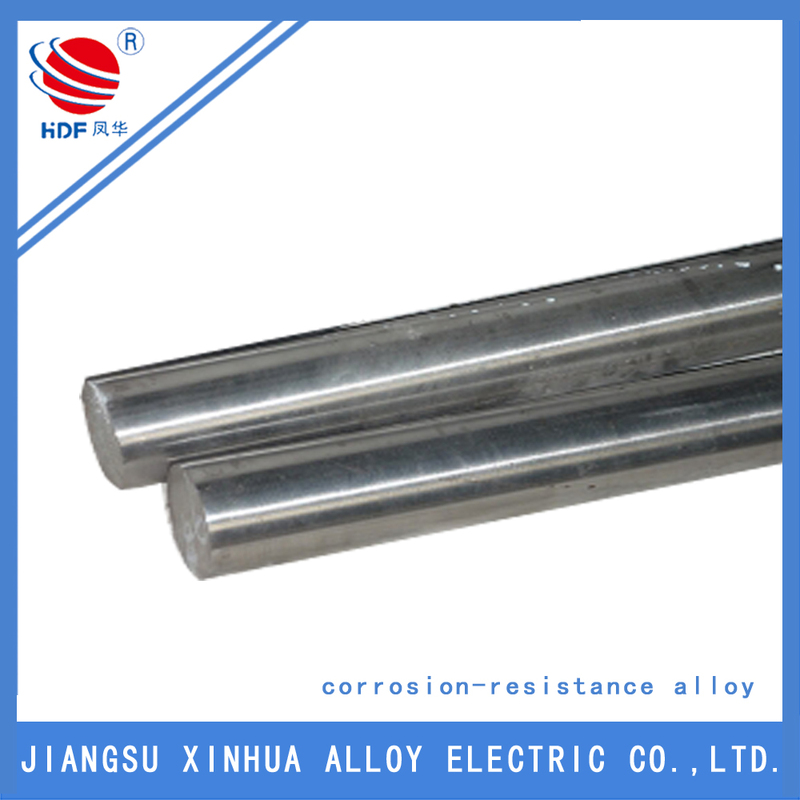 The Monel 400 nickel alloy, a solid solution alloy manufactured by XINHUA, can be hardened only by cold processing. It shows pretty high strength and toughness over a wide range of temperatures and good resistance to numerous corrosive environments. 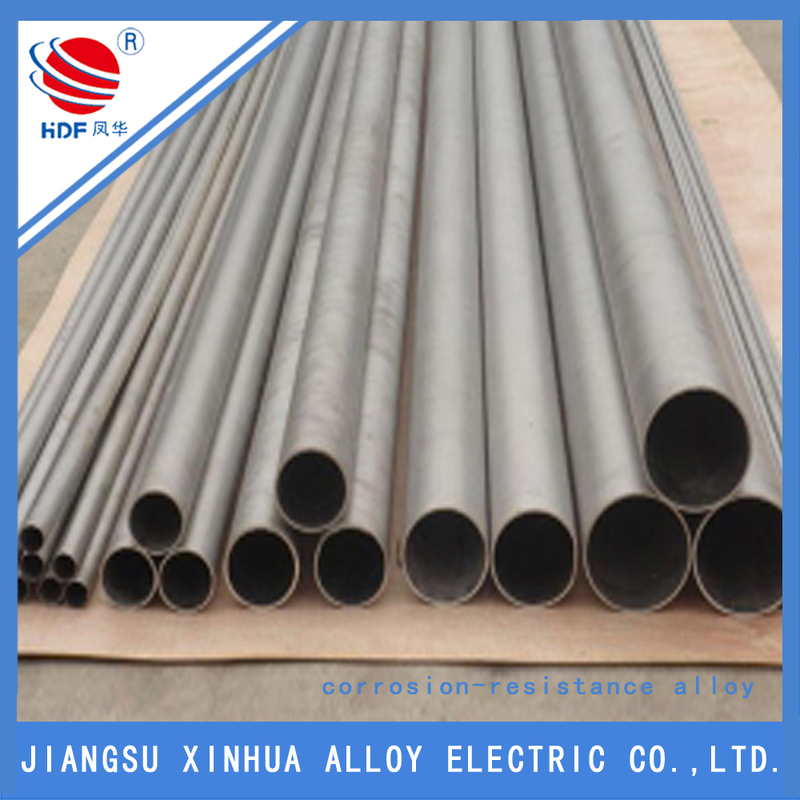 In addition, Monel alloy 400 has excellent resistance to chloride-ion stress corrosion cracking, to neutral, alkaline and acid salts (especially the salts containing oxidizing acids), and to sulfuric acid and hydrofluoric acid. 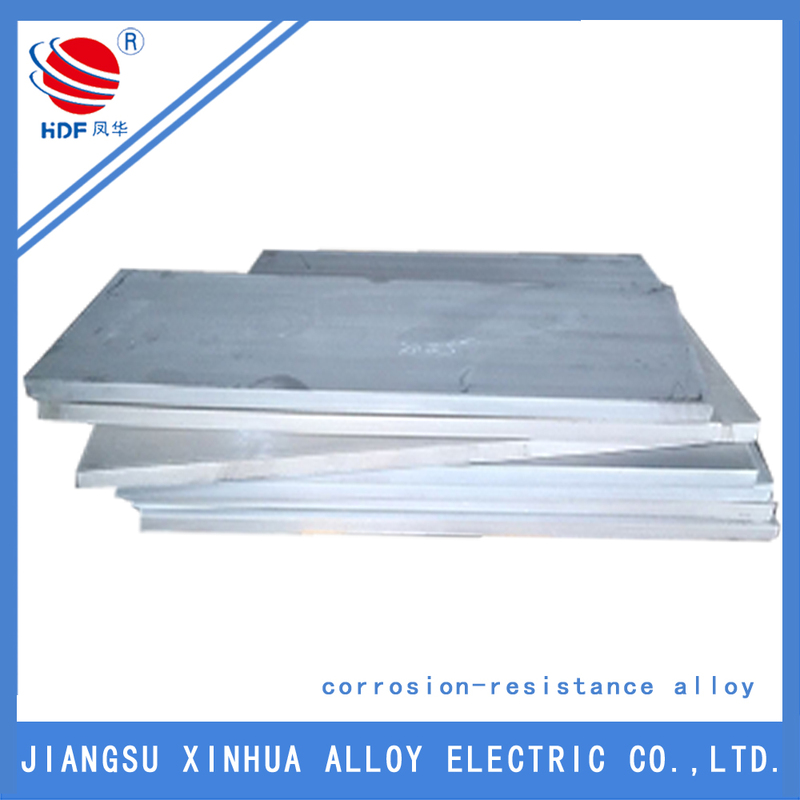 This nickel-copper alloy has been widely used in many fields, including marine engineering, chemical and hydrocarbon processing equipment, as well as oil industry. Looking for ideal Special Nickel Alloy Monel 400 Plate Manufacturer & supplier ? We have a wide selection at great prices to help you get creative. 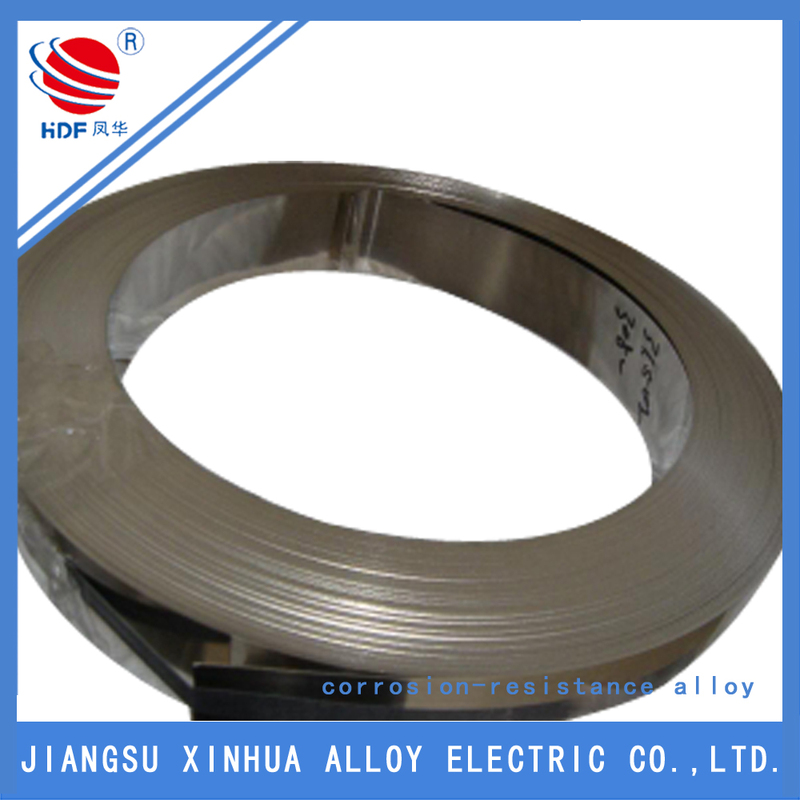 All the Nickel Welding Wire Alloy Monel 400 are quality guaranteed. We are China Origin Factory of 400 Nickel Alloy. If you have any question, please feel free to contact us.